Great thread idea, keep on posting....I know this is an old thread, but it was a great idea! Last edited by kalim2008; 04-17-2009 at 12:07 AM..
Two more pics from last Sunday. 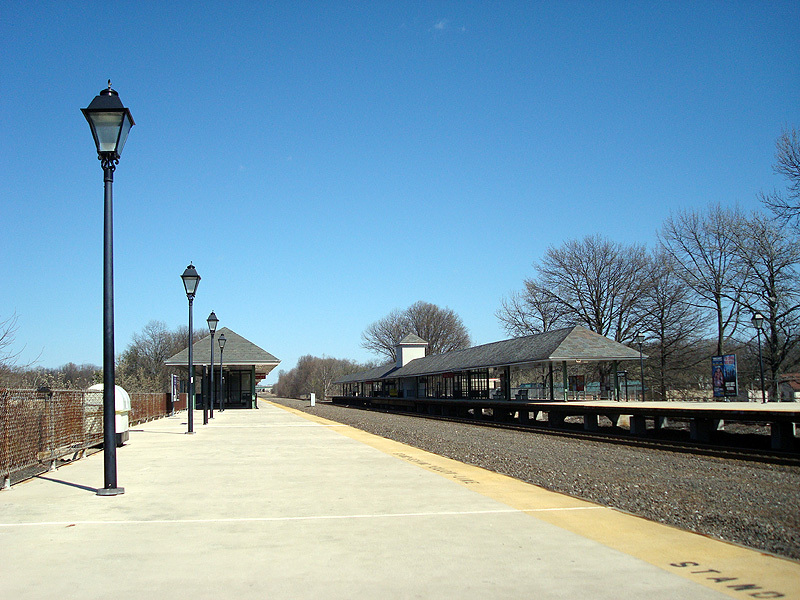 Looking north towards the The Central Jersey Overpass, which was completed in 1930 and bisects the town into its southern and northern parts, and which was frequently seen in the film Guess Who, with Bernie Mac and Ashton Kutcher. 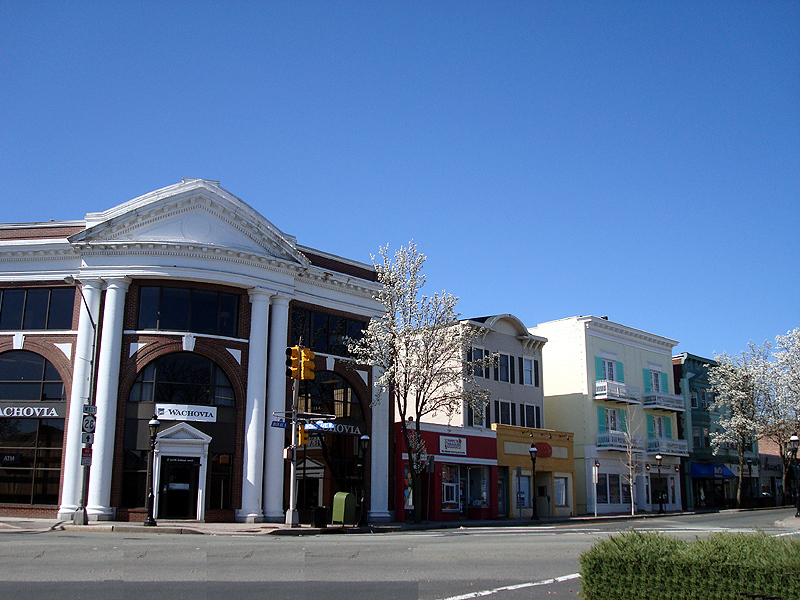 It proudly proclaims "Welcome to Downtown Cranford". The main downtown area is beyond this overpass. 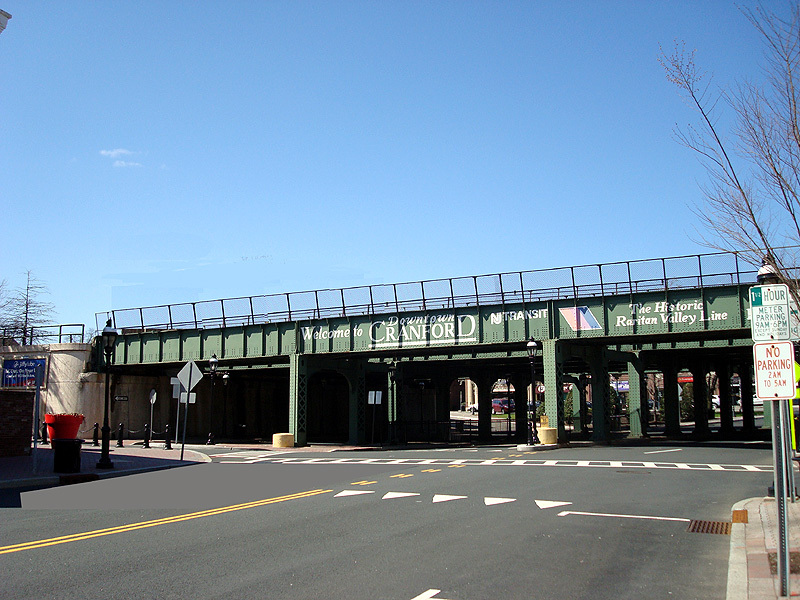 To the left of this image would be the Cranford Hotel, and beyond the overpass and to the left also would be the town clock. 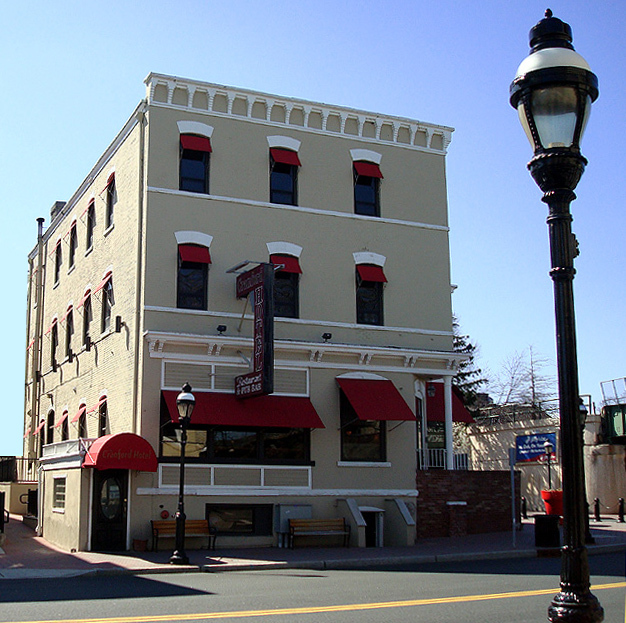 Side view of the Cranford Hotel, which was built in 1892, and has stood in downtown Cranford like a brooding sentinel ever since, its front stolidly facing the railroad overpass to welcome passengers to the town. The restaurant of the hotel is a frequent gathering place for residents and non-residents alike. It's not the best view of the hotel, I'll try to get better pics later. 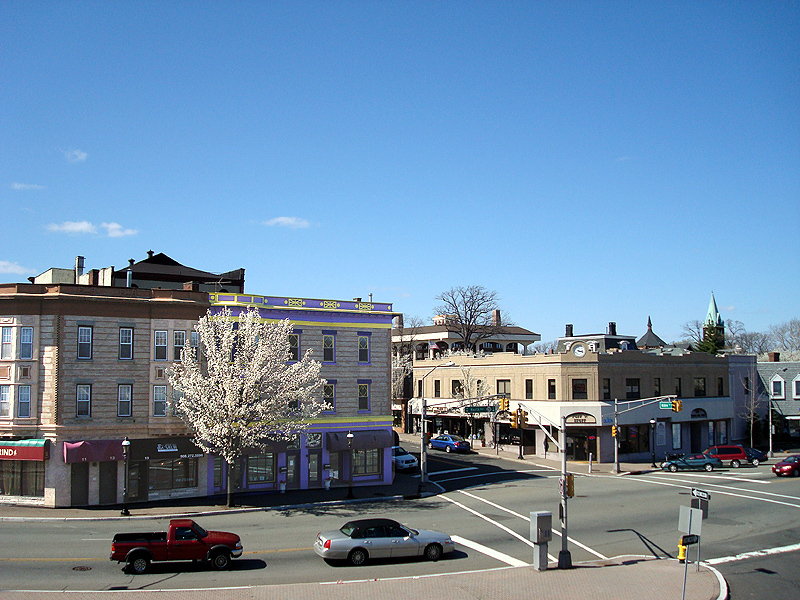 Ah, the views of Downtown Cranford. 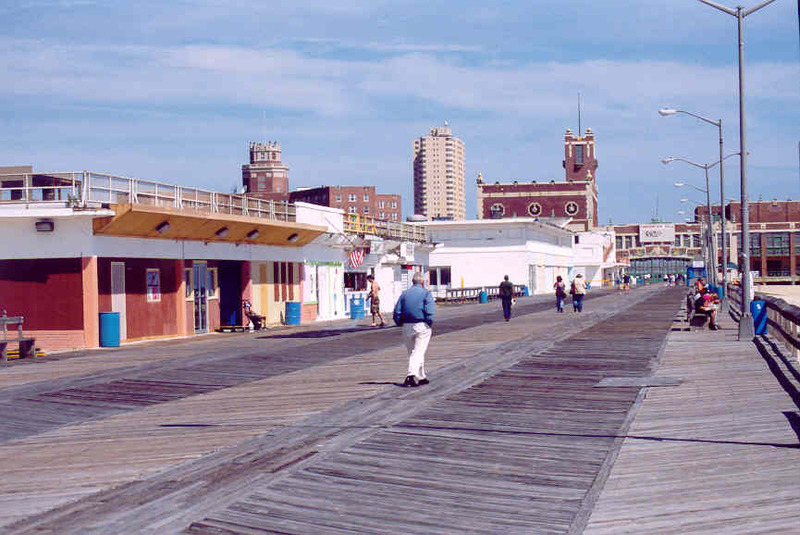 Spent so many days growing up riding my bike on those streets, going to Tony's Pizza, and Sweet Dreams Cafe (long since gone). But Tony's is still there, I believe. Wacky bank? You know, I heard about that building and was actually looking for it. It was supposedly designed by a well known architect. Weird thing is, I kinda remembered it from the 1980s, but not too sure. Last edited by kalim2008; 04-17-2009 at 08:44 AM..